A generation later, that same West Texas oilfield is still spinning off royalties, part of a mineral-rights empire amassed by Ravnaas that stretches across 20 states and delivers millions of dollars in cash payments. 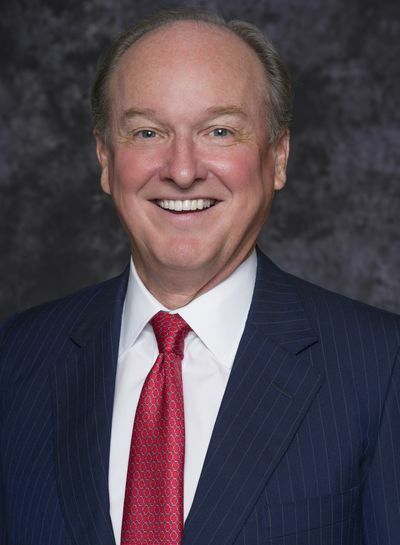 Kimbell Royalty Partners LP, where the former petroleum engineer is now chief executive officer, has stakes in 48,000 oil and natural-gas wells in some of the hottest U.S. shale patches. These days, it’s not alone. “It’s effectively a zero-cost exposure to the minerals” said Brian Brungardt, a Stifel Nicolaus & Co. analyst in St. Louis. 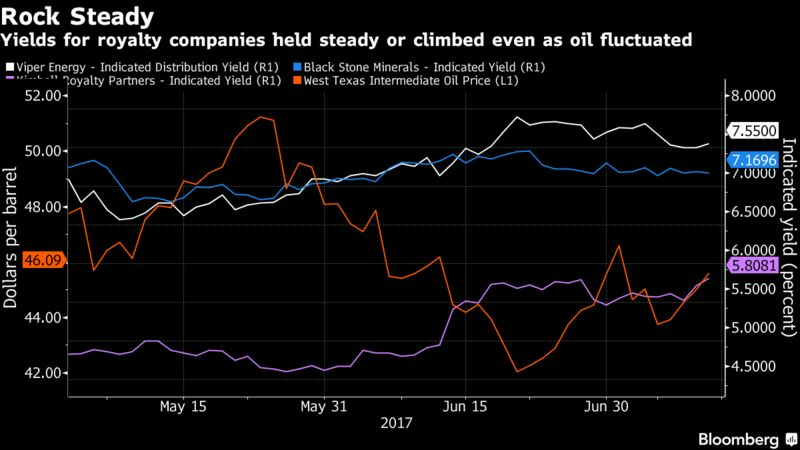 He tracks Kimbell and two other royalty-chasing partnerships, Black Stone Minerals LP (no relation to the equity firm) and Viper Energy Partners LP. The risk for royalty collectors is that they’re at the mercy of a third party — oil companies — to keep the petroleum pumping. Kimbell reported a net loss in each of the last three years, after more than $40 million in writedowns related to slumping oil and gas prices.